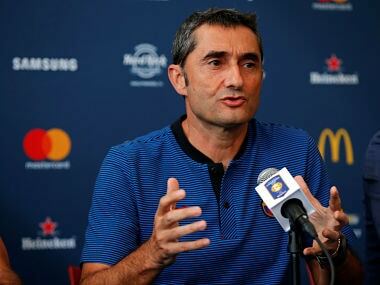 Barcelona coach Ernesto Valverde said on Saturday he was open to staying at the club beyond this season but will wait until the end of the campaign to decide his future, which he added would depend on whether his side wins trophies. 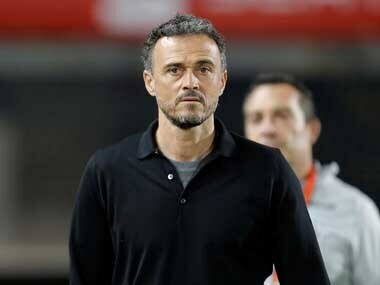 Luis Enrique's Spain side were drawn in Group F on Sunday with World Cup quarter-finalists Sweden, as well as Norway, Romania, the Faroe Islands and Malta. 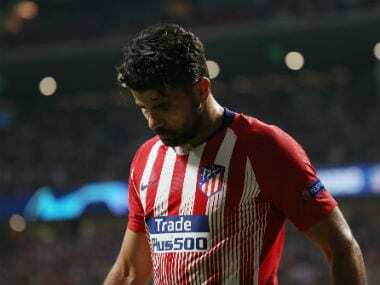 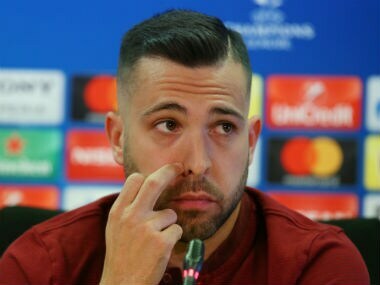 Barcelona's experienced defender Jordi Alba on Tuesday denied any fall-out between himself and Spain coach Luis Enrique after he left Alba out of two consecutive national squads. 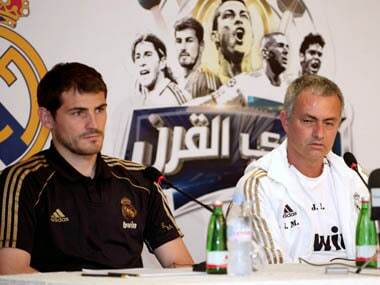 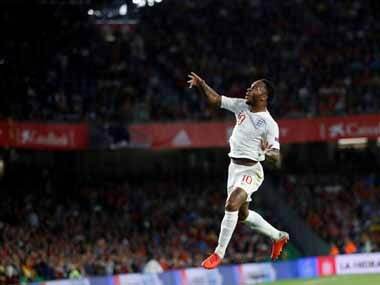 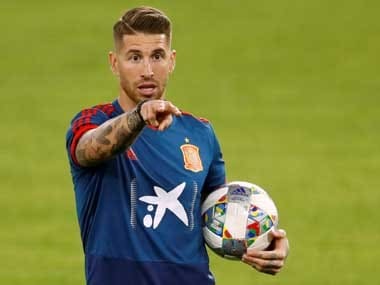 Real Madrid and Spain defender Sergio Ramos has stated that he is not worried about England's visit to Spain, stating that he has prepared well and studied England's attacking players.